Apron-tastic! – Jengadi Jean Co.
Anthropoligie has aprons I could drool over. Okay, maybe that is a little over the top. But, they are really adorable. I was browsing one of their stores in Boston last Fall with a couple friends and thought “We could totally make these for 1/8 of the price…” Well, that thought has finally come to fruition a whole year later. 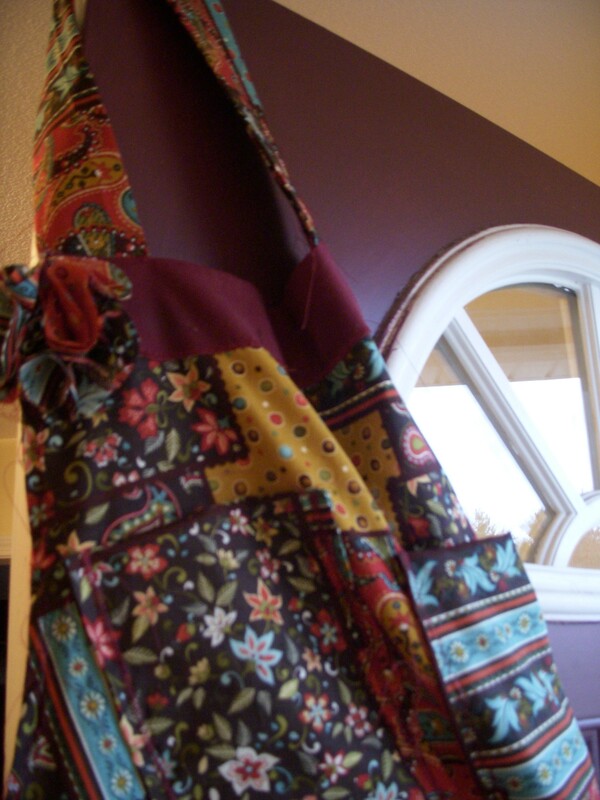 So my apron may not look quite like these but it cost me about $5 versus the starting $32 price tag of these babies. What do you think? Did I do ok? I wish I could offer a tutorial but since I started the process last Fall I have zero pictures of the first half of the apron process. 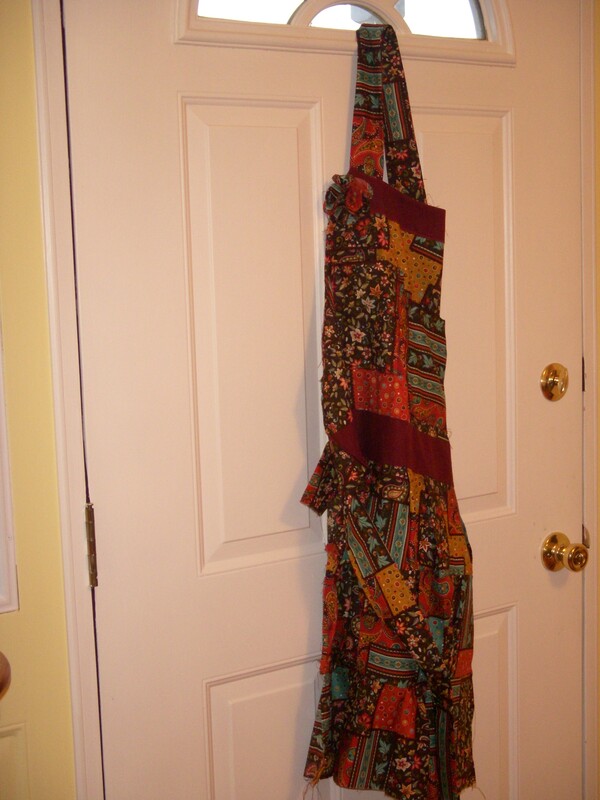 If you are sewer savvy I honestly just recommend looking at any old apron you have, taking measurements and adjusting as you see fit. If not, Wal-mart, JoAnne’s and the like have pretty cheap and easy to follow patterns! Good luck! Any questions or tips…let me know!